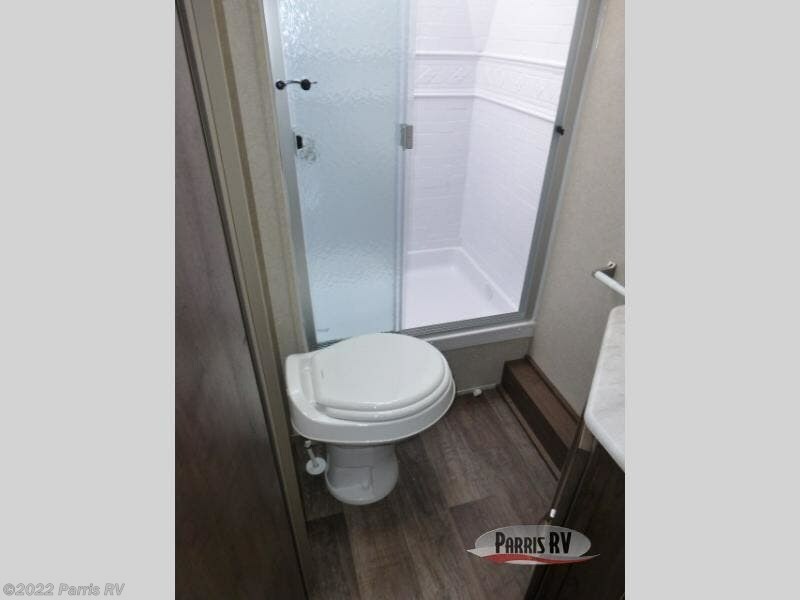 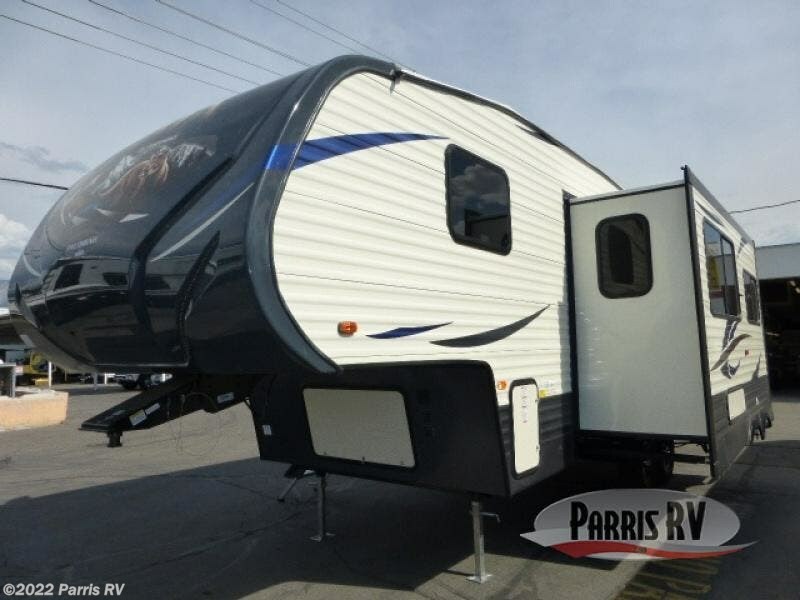 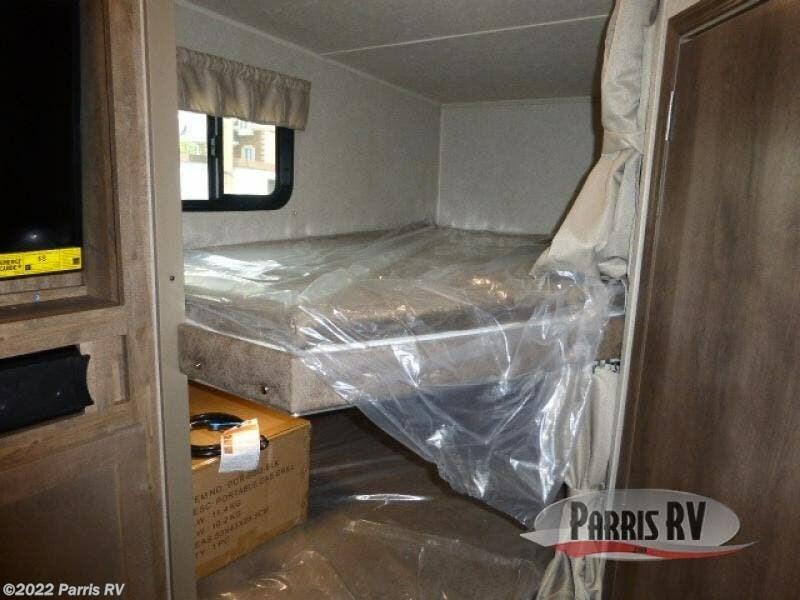 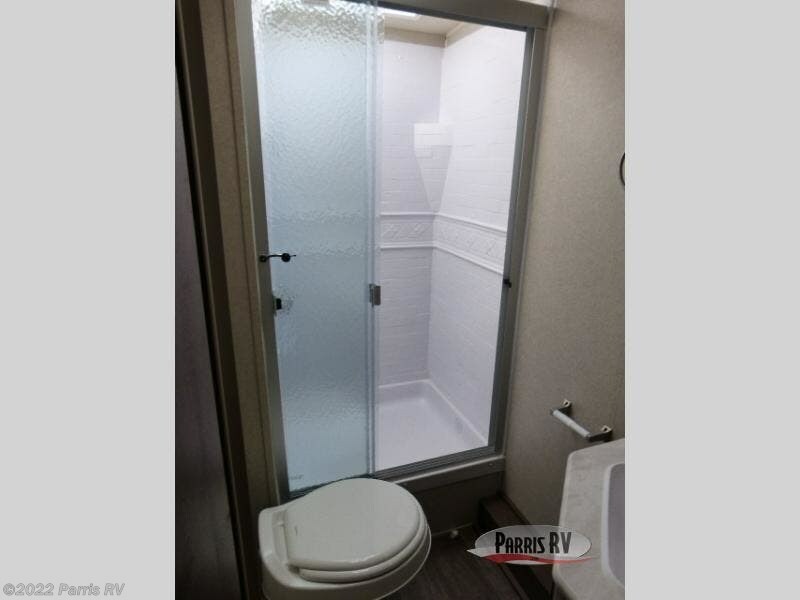 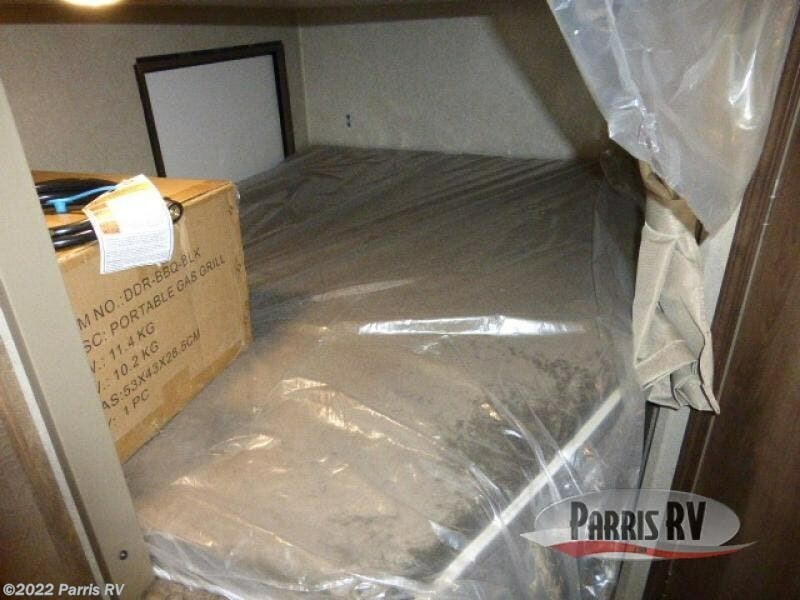 If you have been dreaming about owning your own fifth wheel with sleeping space for 9, stop dreaming! 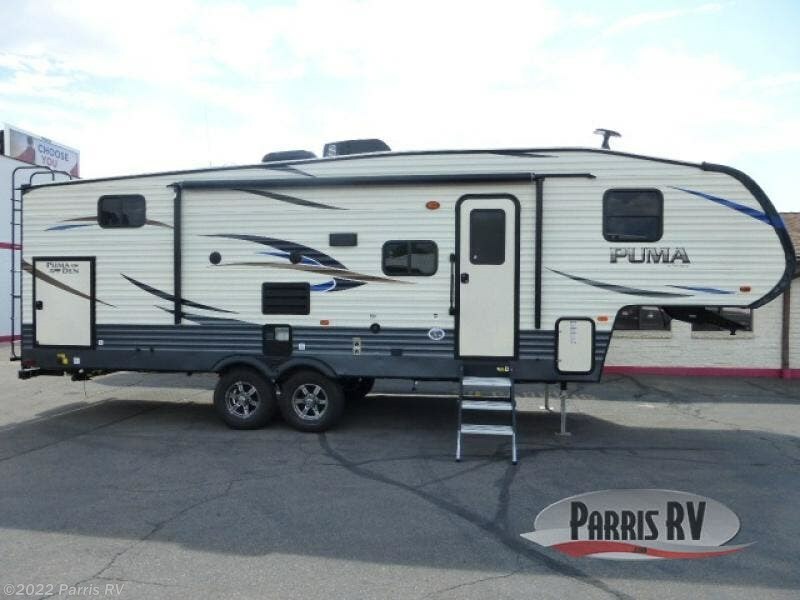 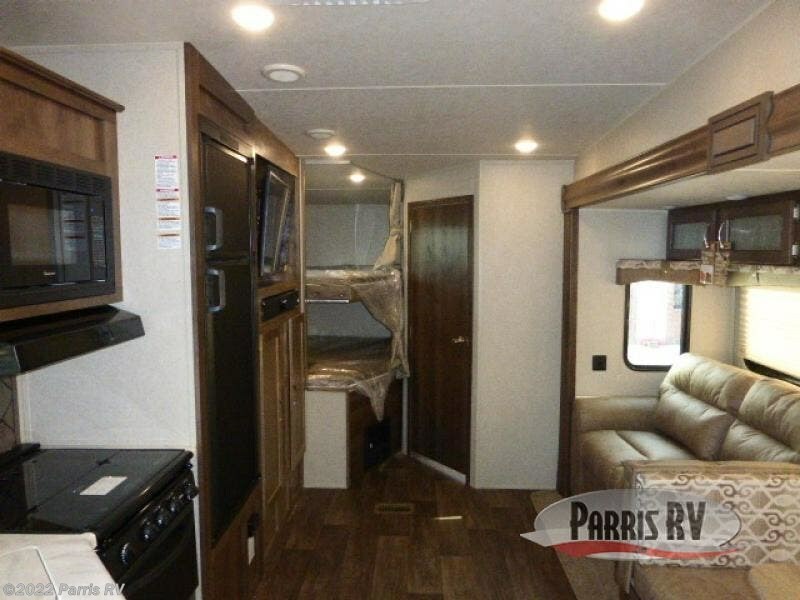 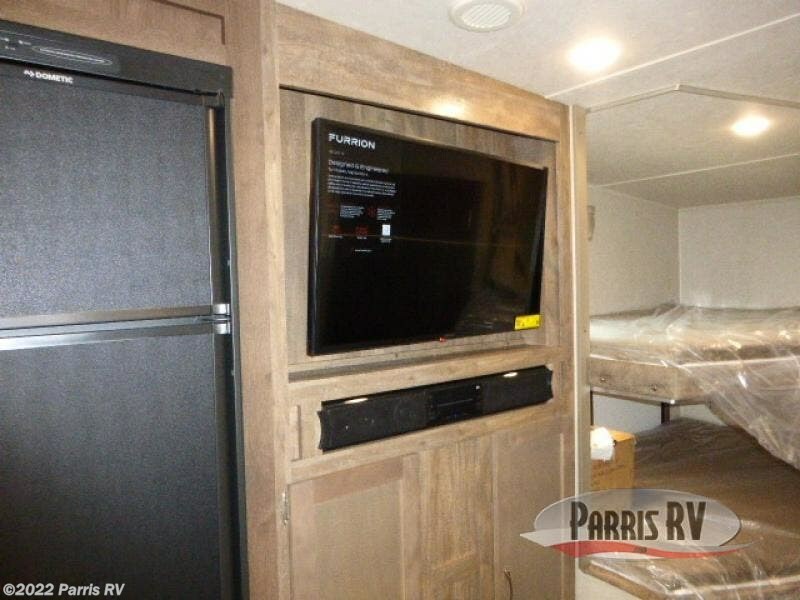 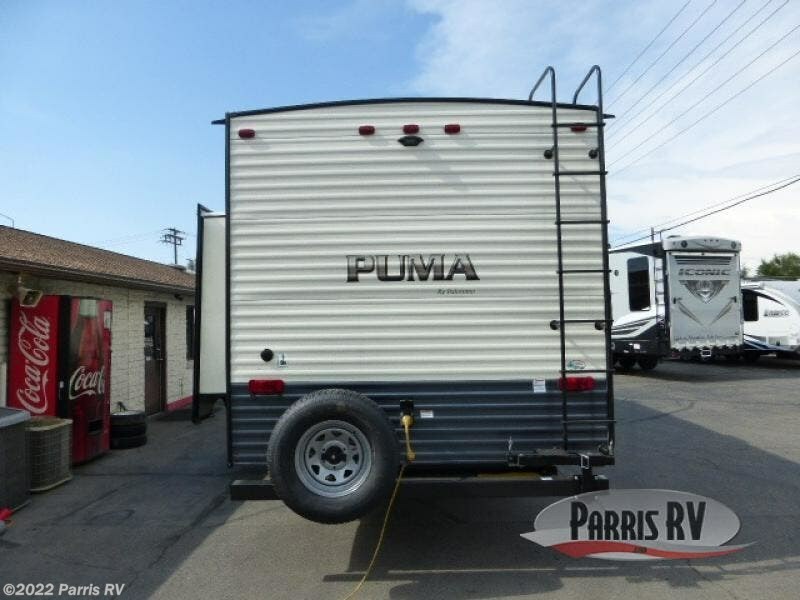 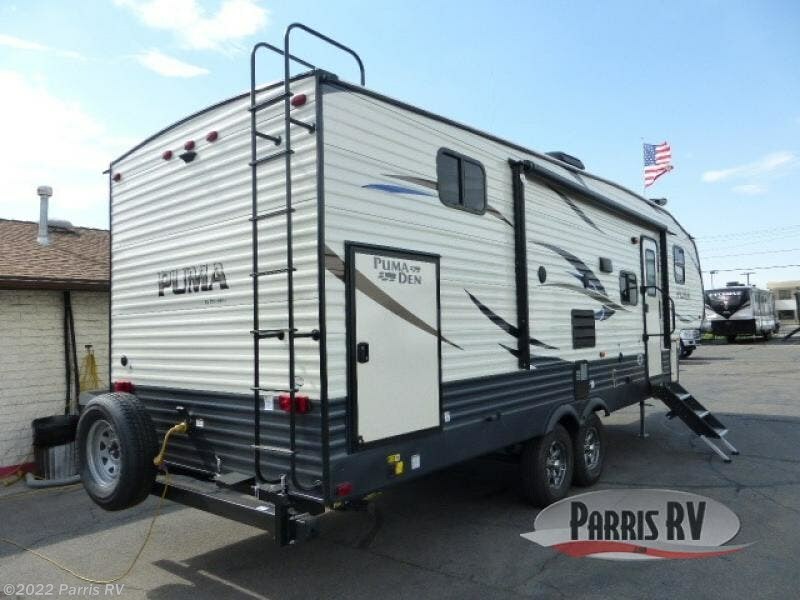 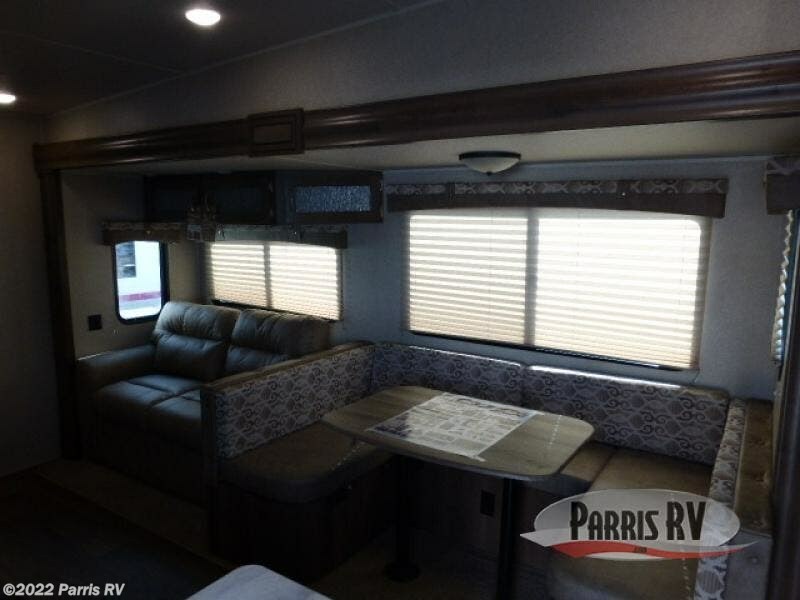 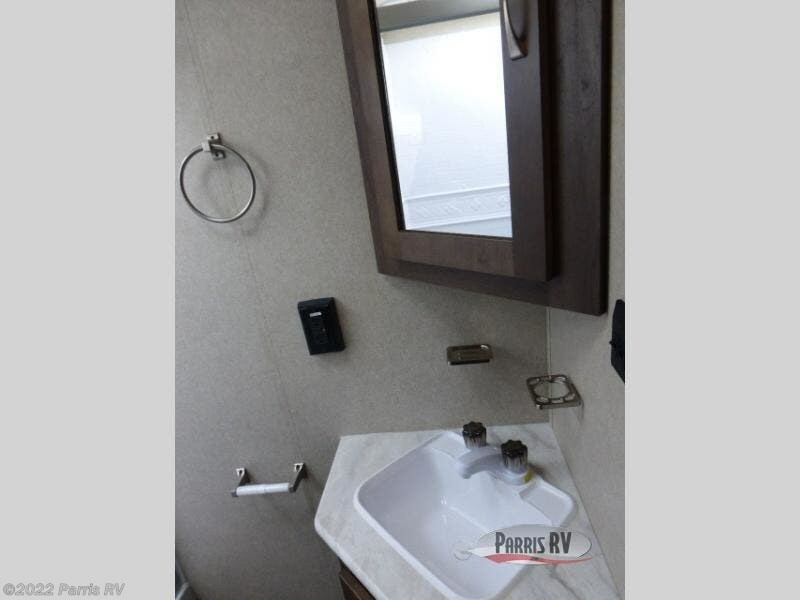 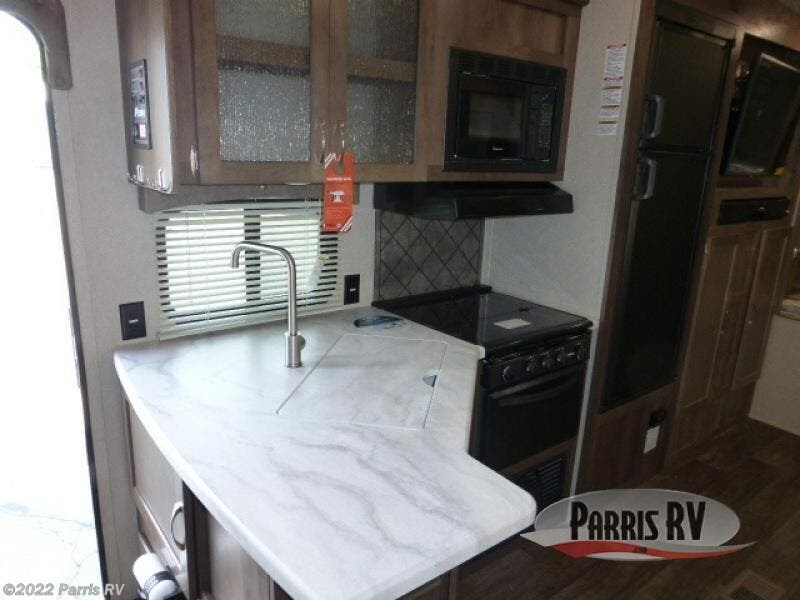 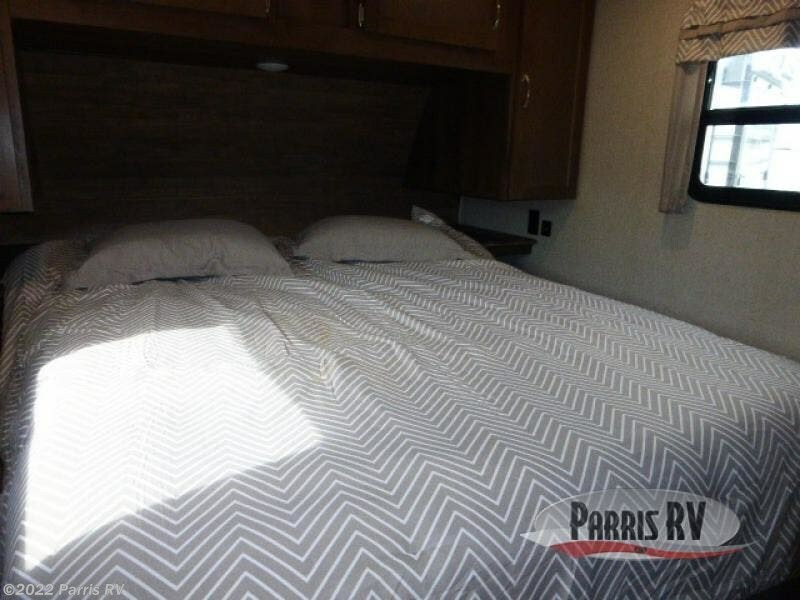 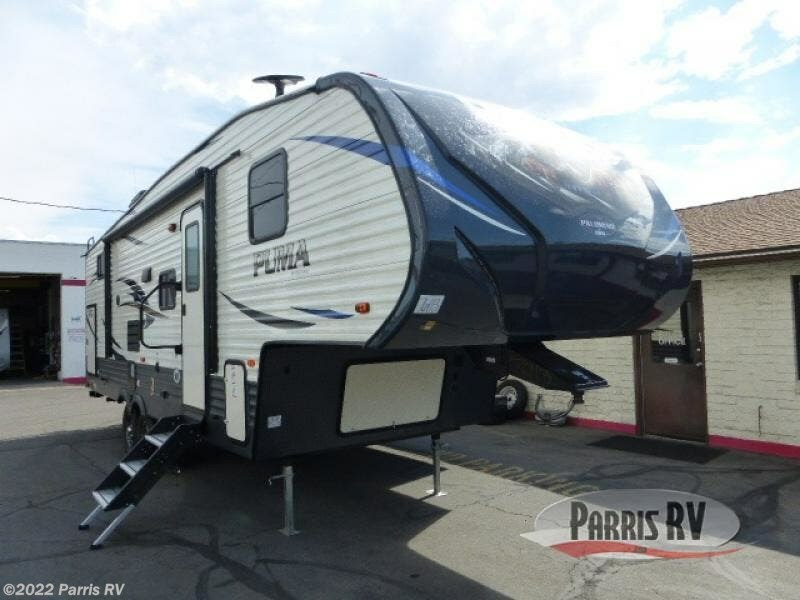 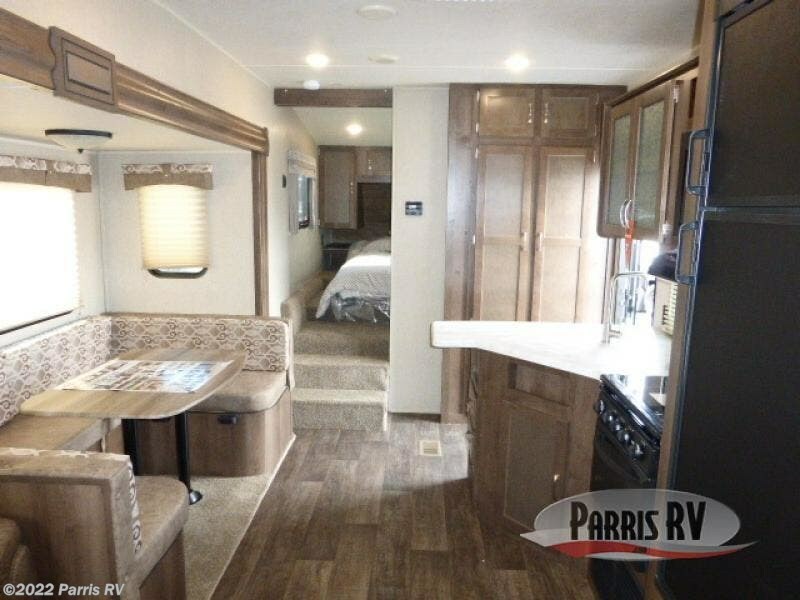 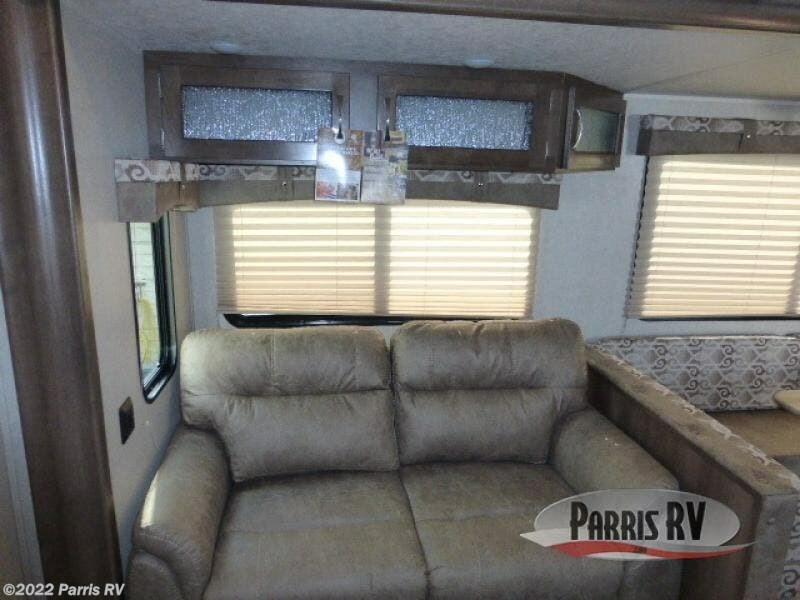 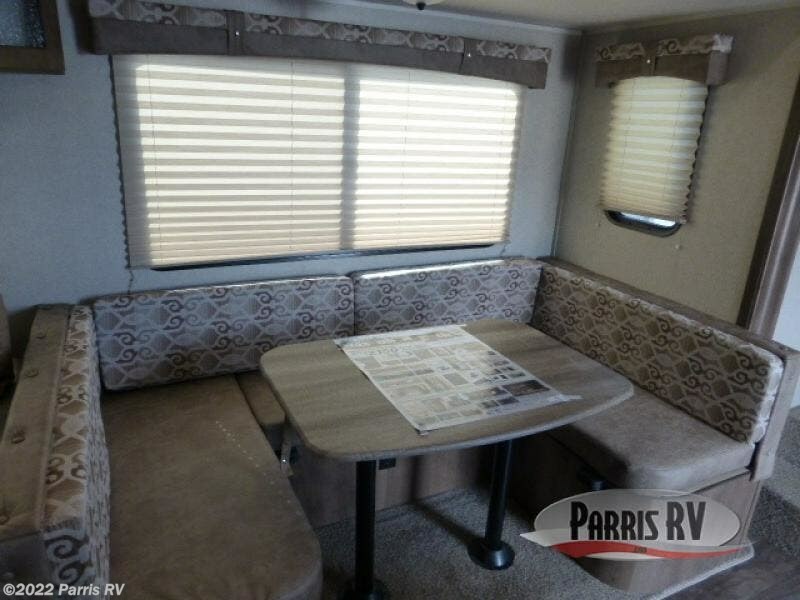 The floorplan layout in this Palomino Puma 286RBSS is perfect for a family. 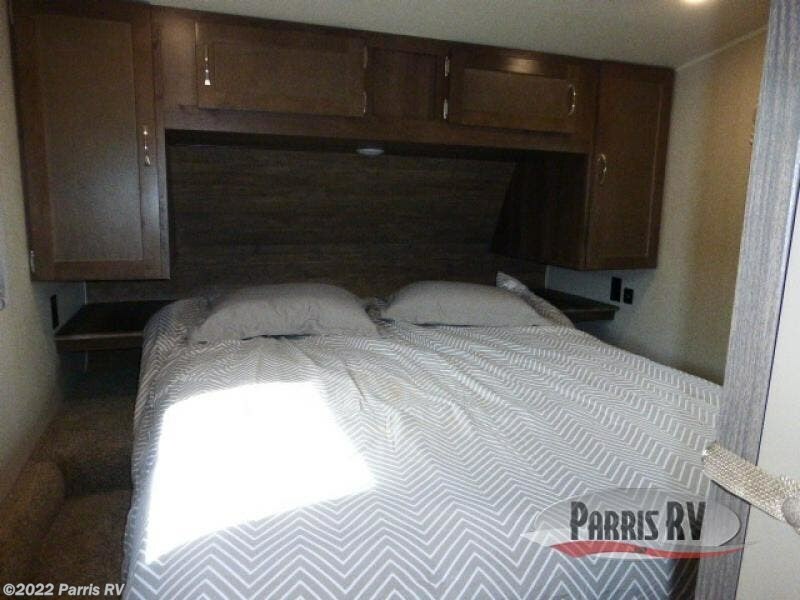 The main living and kitchen area is centrally located between the parent's front bedroom, and the kids' rear set of bunk beds. 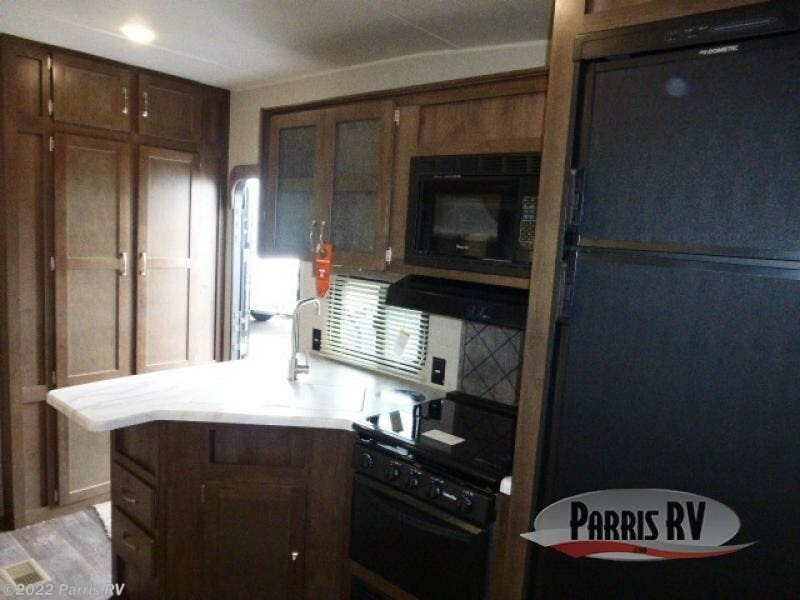 Now imagine yourself outdoors cooking for the whole group. 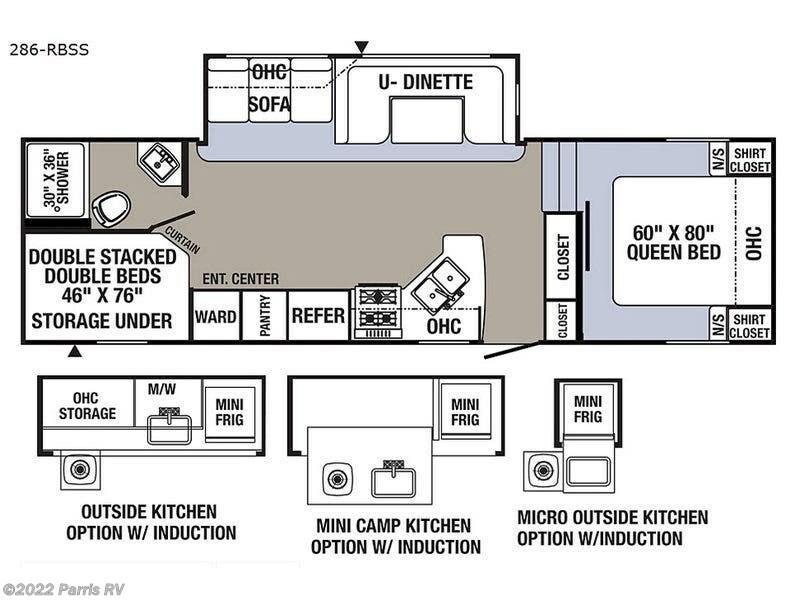 You have the choice of adding an outside kitchen, mini camp kitchen, or micro outside kitchen option, all with an induction cook-top if you like, plus more! 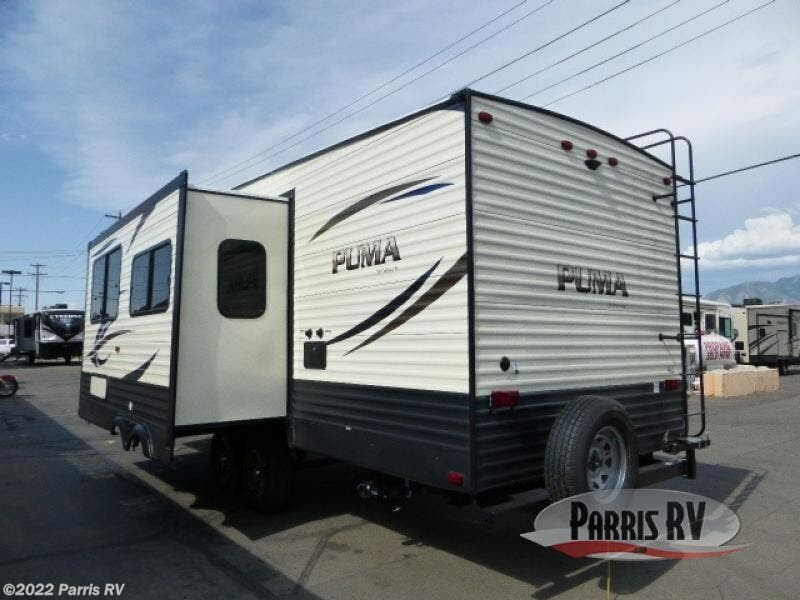 Start your adventure today! 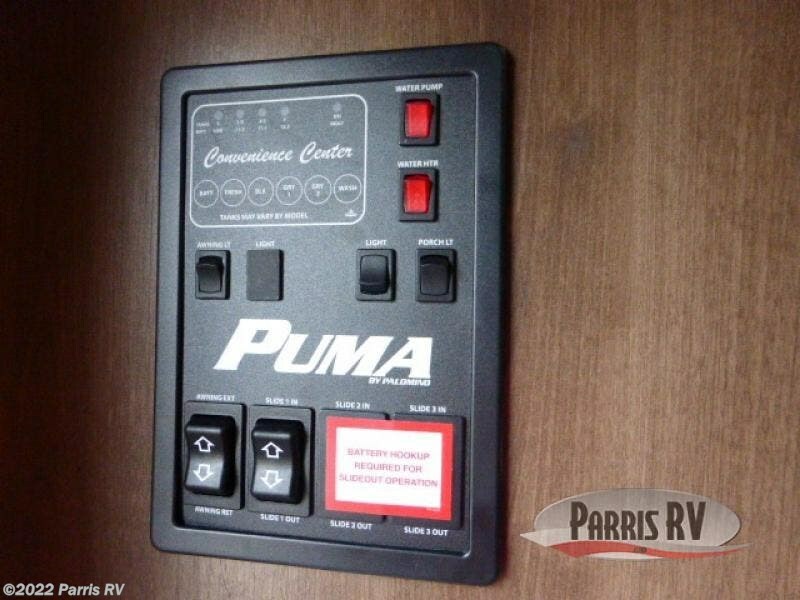 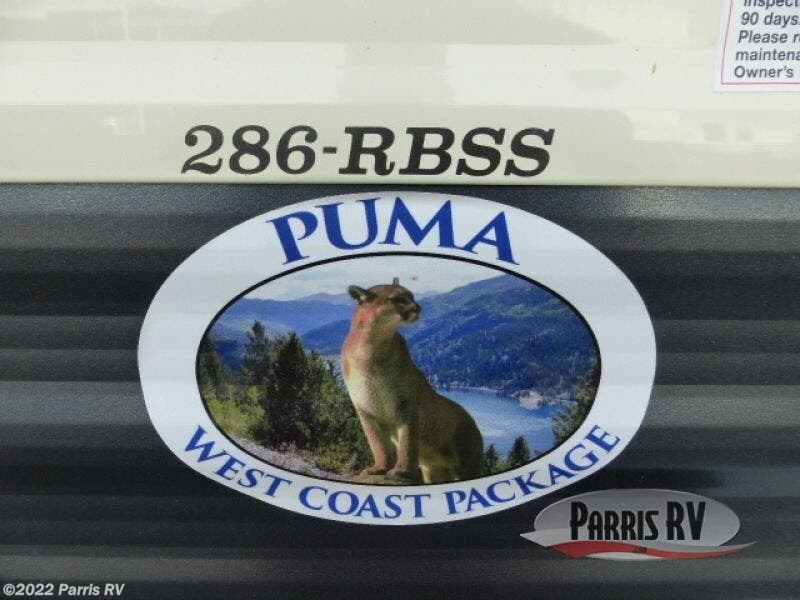 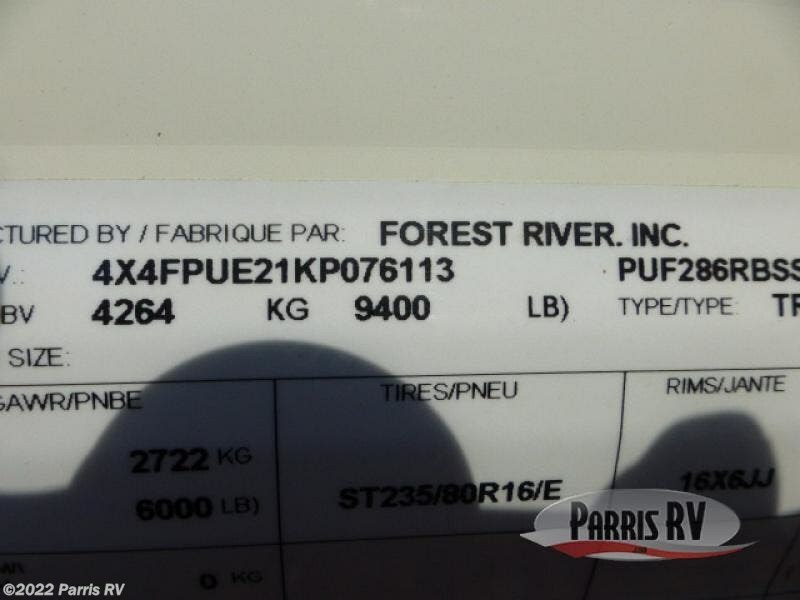 Check out Stock # PU076113 - 2019 Palomino Puma 286RBSS on palominorvsource.com!